You have many options for working from home! It is possible to make a living working from home, you just have to find the right option for you! The choices you have are large, some pay better than others, some require minimum work for the wage too! 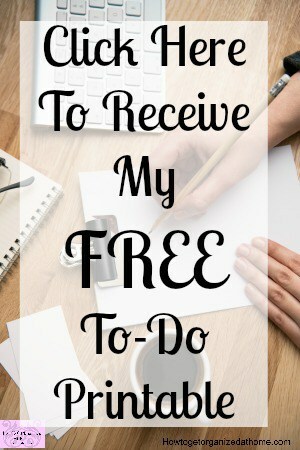 Alternatively, working for yourself is a possibility and doing this gives you freedom to pick and choose the hours you work! There are many adverts that claim that you can make money filling in surveys. With this option, you must have caution. I have yet to meet a person who actually has made a lot of money filling in surveys. Many people choose this option under the belief that they can make money, but the truth, there is little money but a lot of time to make any sort of side income. You need to make sure that any job which you’re offered is a legitimate company and you have an agreed wage on completion of the task. There are companies that want you to hand over your money and they will put you in touch with companies. I dislike any opportunity where you’re required to pay someone for finding you work! You can do this on your own, without the middle man, saving you money! It is possible to make money with this option, often the amount you can earn varies. However, there are people who will work for very little money and they do tend to pull in the contracts because of the low payments they accept. You will need to look hard for some work, to begin with as competition is fierce. A great way to make money working from home is to become a childminder. However, this is a job with many more rules and regulations that you will need to follow; it will depend on where you live as to what you will need. Not everyone’s allowed to look after children, you will need to ensure that you have the right qualifications and commitment to growing your business! A great way to find out your options and regulations that you need to follow is to contact your local government office. They will be able to tell you what you need. It is a great way to make money working from home, but you will need to like children and be prepared to have them running around your home. If you have children already they will need to share their toys or you will have to purchase toys just for the children you care for. This can add to the cost of setting up your home ready for the business of child care! Looking for more information on childminding? This book is full of lots of great information if childminding is your chosen career! There are many options that you can do as a freelancer; you can write articles for magazines or blogs. You can become a virtual assistant, where you can have different jobs like booking appointments or writing letters and emails, even scheduling social media. The works varied and is a great way to earn a living from home. If you choose to become a freelance writer you will need to like writing because you will need to write a lot to get good, well-paid contracts. There are many low paid jobs out there. It will be necessary to get a feel for what you need to earn and work out what price range you are aiming for. Content farms are popular places to find low paid jobs. The content farms provide low paid opportunities for those who are willing to work for very little money. They are great if you are trying to learn the business and to help you get a better understanding of the freelance circuit! There are alternatives to the content farms, you can normally find adverts for freelance writing jobs, and you just need to apply for the positions. Whatever option you chose, you will need to make sure that you have told your tax office that you are working from home; you will need to declare the money that you make; if it goes over a certain limit you will have to pay tax on that earning. For the amounts that you will need to pay you will need to discuss these with your local tax office. 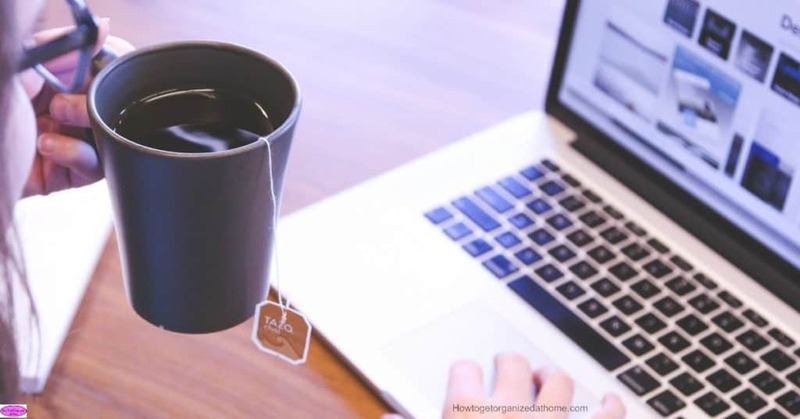 Therefore, if you are looking for options for working from home, you won’t be disappointed, but you will have to do the hard work of applying for jobs and finding the right path for you! Looking for more articles on working from home? How To Make Money Working From Home is a great place to start!